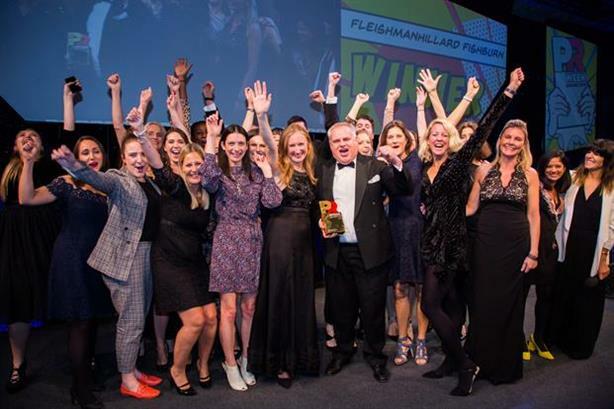 Tickets are available for a breakfast briefing on how to win a PRWeek UK Award, which takes place on Monday 8 April at the London office of FleishmanHillard Fishburn. The two-hour briefing, which starts at 9am, will include valuable advice from experts including judges and winners from the 2018 event. Ali Gee, deputy CEO of the briefing's sponsor FleishmanHillard Fishburn – which won the Large Consultancy of the Year category in 2018 – has been confirmed for a panel, with more to be announced shortly. The PRWeek Awards 2019, the most prestigious awards ceremony for the UK PR industry, opened for entry earlier this month.